Great battery Even better price! 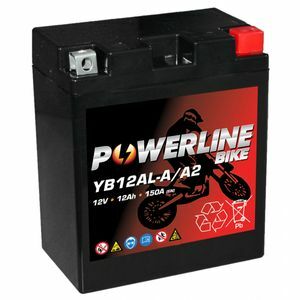 Battery arrived quickly, fitted well and bike started first time. Nothing to fault. Thank you. Excellent service,battery as described, no problems to fit. Good communications from supplier.